We're back from the holidays still nursing a hangover from Sunday night but fully ready for another Rap year to begin! 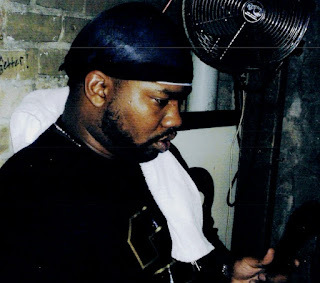 And to get the New Year started on the right foot, here's the new Raekwon mixtape full of new material from The Chef while we wait for OBFCL III to drop! Listen to it or download it now!